Метеориты и кометные метеориты - Тайна Вселенной! Meteorites and cometary meteorites – The mystery of the universe! (Русский) Железо самородное. Тунгуска. Редкая находка! (Русский) Кометы и внеземная жизнь, Стримергласы. (Русский) Нижегородский тектит. ( осколки кометы ). 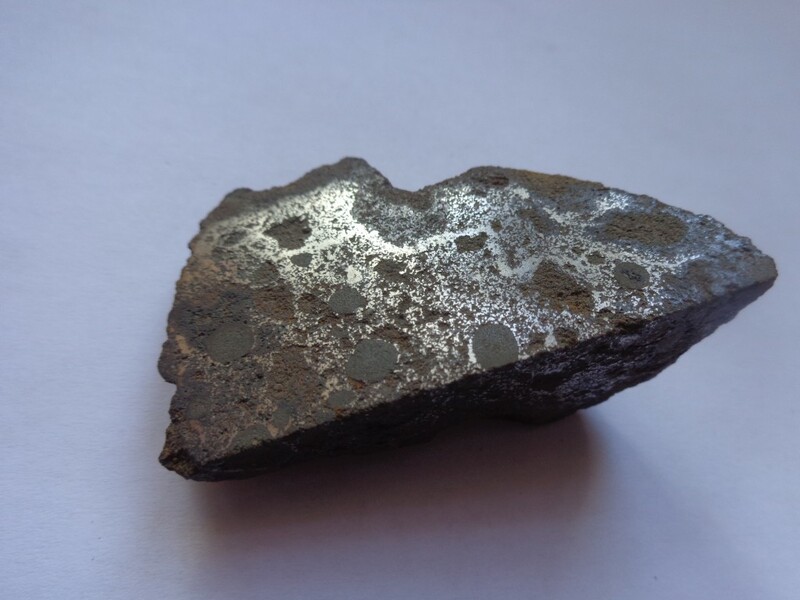 Along with the known meteorites are fragments of asteroids, the Moon and Mars, the Earth receives substance refractory component of cometary nuclei. Relying primarily on the results of studies of this matter and eruptive hypothesis of the origin of comets, the Russian independent researcher Eugene V. Dmitriev suggested solutions interrelated key problems: cometary meteorites, tektites, the Tunguska meteorite, comets and extraterrestrial life. 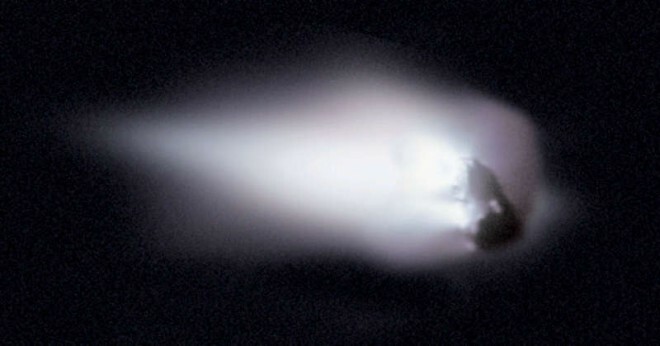 As a result of his research, a new direction in science – Meteoritika comet whose goal is a comprehensive study of the Earth has fallen to the cometary material, the restoration of appearance of comets, as well as the study of the processes occurring in the collision of comet nuclei with celestial bodies. The emergence of this trend is based on studies of 16 and 5 drops finds unrecognized cometary meteorites (psevdometeoritov). 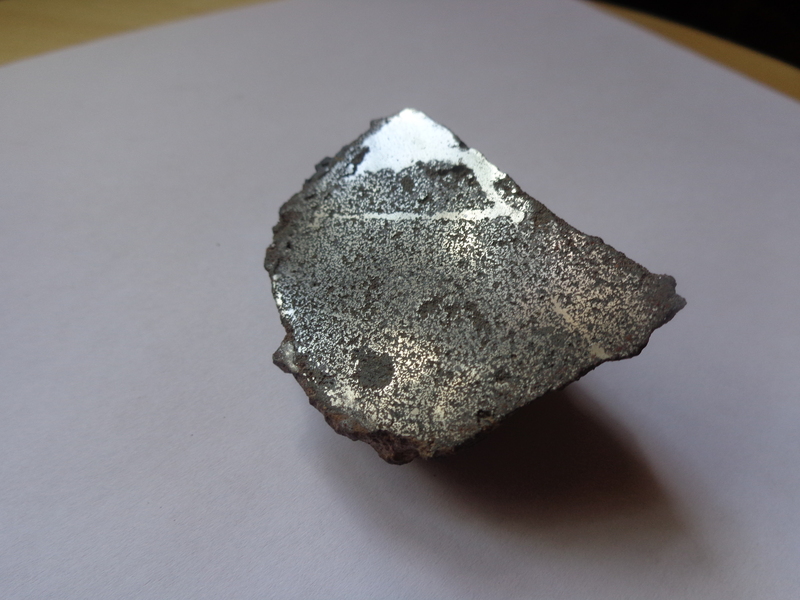 It turned out that the fallen and found objects are fragments of comet nuclei that had eruptive nature of origin. Comets are not the remnants of the protoplanetary cloud and did not contain a relic of the solar system material, and represent fragments of bark stone cores of giant planets ejected from their bowels eruptive process of unknown origin. Exploring the cometary material, we study the crustal rocks kometoizvergayuschih celestial bodies. Substance refractory component of cometary nuclei largely differentiated, has a complex composition, similar to the composition of the Earth’s crust. 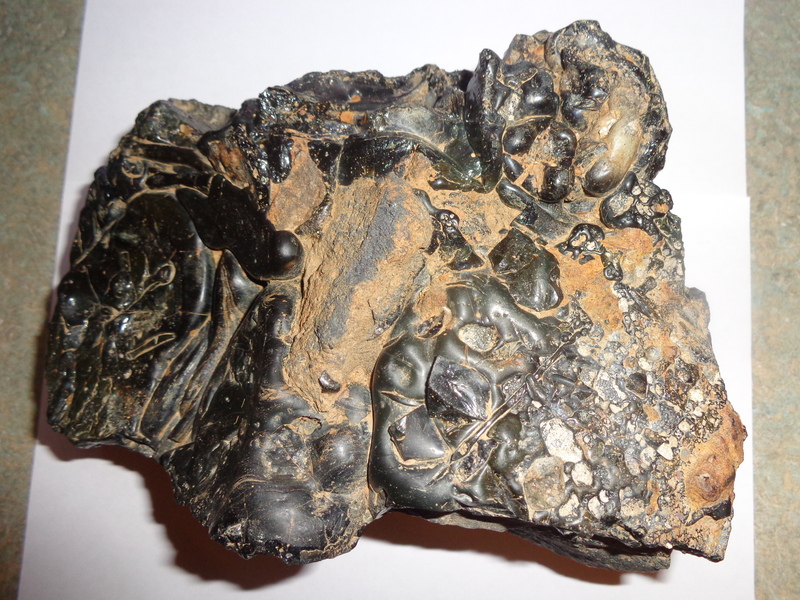 Tektites are fulgurites comets formed in the body of the comet’s nucleus from a lightning strike in the emission of comets from the depths kometoizvegayuschih celestial bodies. 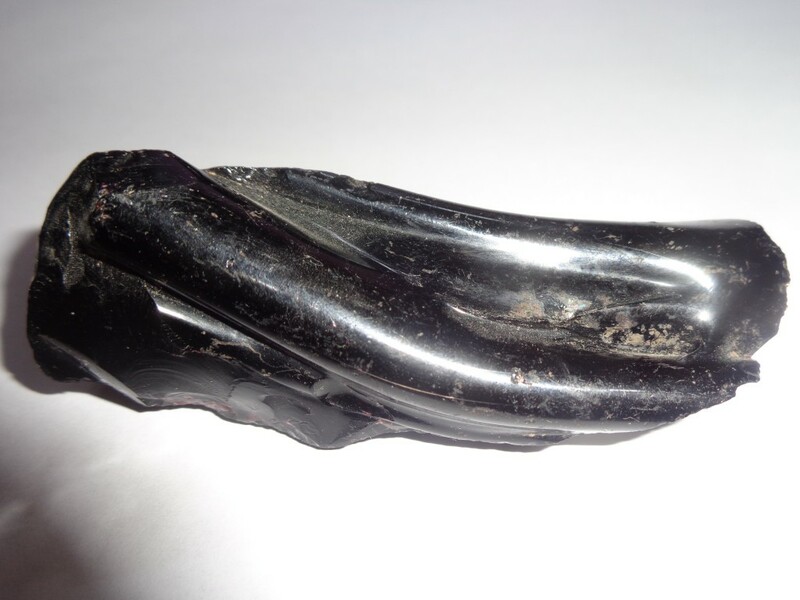 The appearance of the stray fields of tektites in the world occurred as a result of atmospheric explosions wreckage of cometary nuclei, like the Tunguska explosion. In some cometary meteorites with a high content of alkali metals are observed skeletal remains of extraterrestrial primitive marine animals, similar in morphology to the spicules of sponges, corals, Radiolaria suggests that at kometoizvergayuschih bodies were previously (are) water of the sea, salty, which is inhabited (live ) primitive marine animals. Comets are constantly will wear life on Earth and are the main distributors of life in the universe. Cometary nuclei, both active and extinct, disguised as asteroids, are the main culprits of cosmic catastrophes of the Earth. This site will be presented materials about falling on Earth objects, in one way or another connected with the comet Meteoritika and comets – the source of their origin. Native iron. Stony Tunguska. 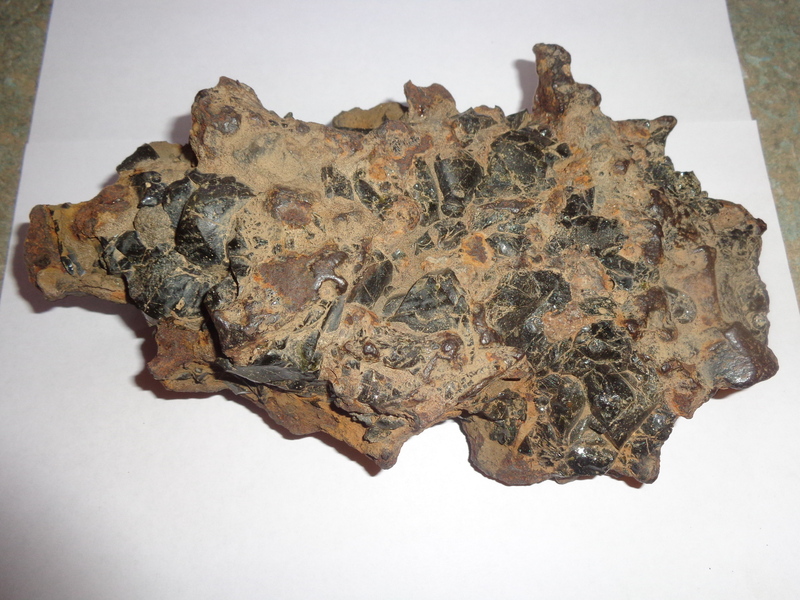 Tunguska meteorite comet. The only specimen of brecciated glass and iron.